Looking for a multi fuel stove to install in your house and live in in the Knaresborough area? 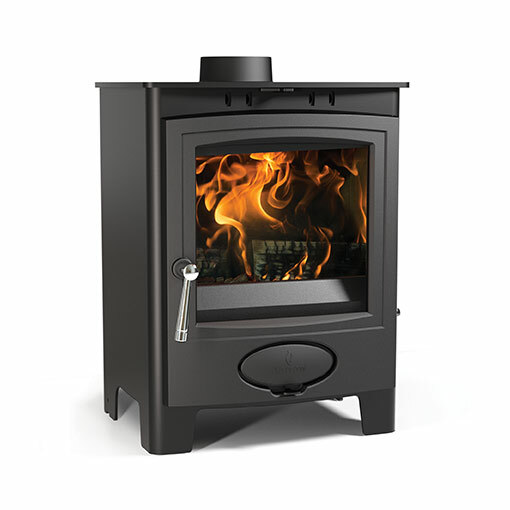 We, at the Leeds Stove Centre, are one of the leading suppliers of Multi Fuel Stoves to the Knaresborough area. Knaresborough is mostly a commuter town however it serves as a local centre for the surrounding rural villages. The town has a small tourism industry and service sector. With a massive choice of multi fuel stoves to choose from at our showroom located in Stanningley, Leeds, you can see a huge selection of both live and static displays of our multi fuel stoves. We supply traditional, modern and contemporary stoves in both cast-iron and steel. Furthermore, we are also able to install your new multi fuel stove and any flue system required. We have a selection of highly trained and experienced HETAS installers that we employ directly, that are able to install your multi fuel stove ensuring it complies to current regulations. Please contact us on 0113 255 5622 to arrange a FREE installation survey or for more details on any of our products, or indeed any products that you may have seen elsewhere. At Leeds Stove Centre we are committed to offering you the very best prices that we can. Therefore, we will always endeavour to try to beat or match any other genuine retail competitors’ price for the same multi fuel stove every time.